Quantum computing is an emerging technology that is exciting scientists and technologists alike. 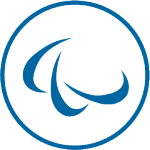 But what exactly is it and how can it benefit financial services? In this paper, Atos experts examine the development trajectory of quantum computing and when it is likely to make an impact on business. They explore three of the most immediate applications – such as meeting new cyber threats – and how banks and insurers can ensure they are best prepared. 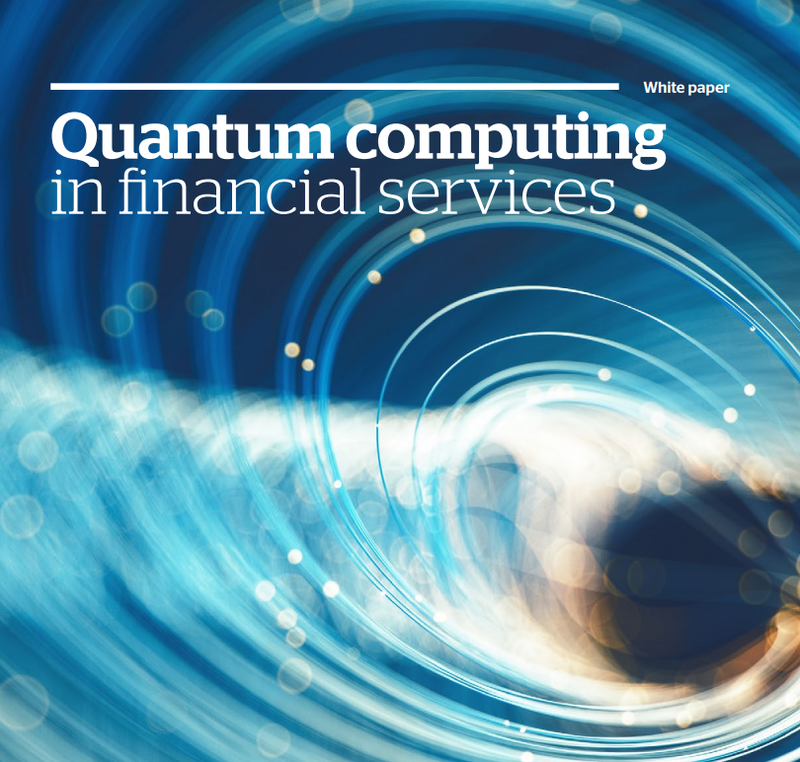 From “quibits” to QLM, separate fact from fiction with the application of quantum computing for the financial services sector with Atos.